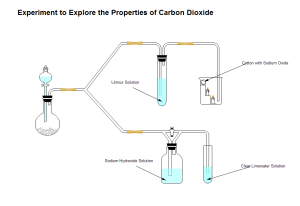 Creating K-12 education diagrams with free templates and examples. 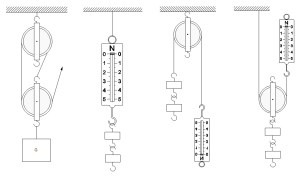 K-12 education diagram has never been easier. 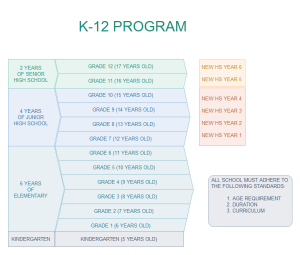 K-12 Education Diagram, just as it name implies, is a kind of diagram which facilitate the students' ability to learn and understand better during the K-12 education process. Edraw K-12 education diagram is easy to operate for students in different age groups as well as their teachers. It is a perfect tool for students to learn to manage the complex data, acquire knowledge and skills; meanwhile, it is also a perfect tool for teachers to impart knowledge. 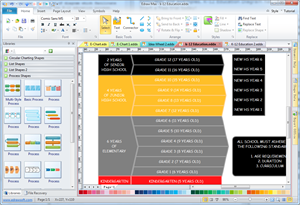 Anyone can quickly and easily create a K-12 Education Diagram with the help of Edraw pre-defined K-12 Education template. You can drag and drop shapes from the extensive symbol libraries, and the intuitive interface and smart tools help you design and customize the diagram easily. Edraw can also export the diagram to many different kinds of formats, and print without any quality loss. It's real user-friendly which can greatly save your time and energy. 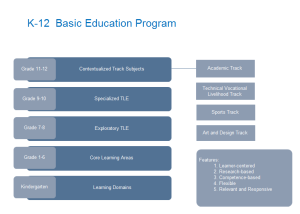 A K-12 basic education template is provided for your reference and use. Download this well prepared K-12 program diagram template to have a quick start, and experience the convenience and happiness of drawing. 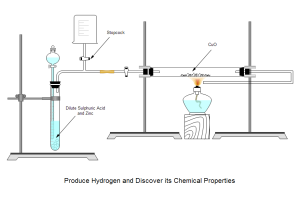 Teachers can freely download this experiment illustration example as visual aids in science class, or insert this picture in students' test papers. Click the picture to download this editable illustration to facilitate your teaching. More symbols in Edraw are prepared for making diverse science illustrations and other k-12 education diagrams. 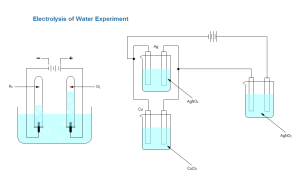 Download and use this experiment illustration for your own use. 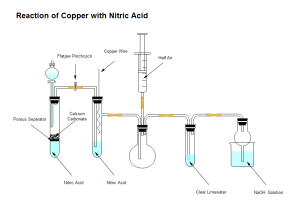 More k-12 education diagrams can be easily created by Edraw. 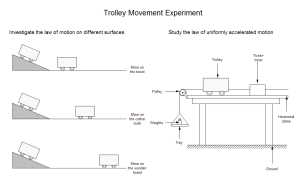 A physical experiment illustration made by Edraw is provided here for free use. Simply download and customize it to fit your needs. A ready made example will save you vast time than to make it on your own. Download and you will discover Edraw is the best tool for k-12 education diagram designs.